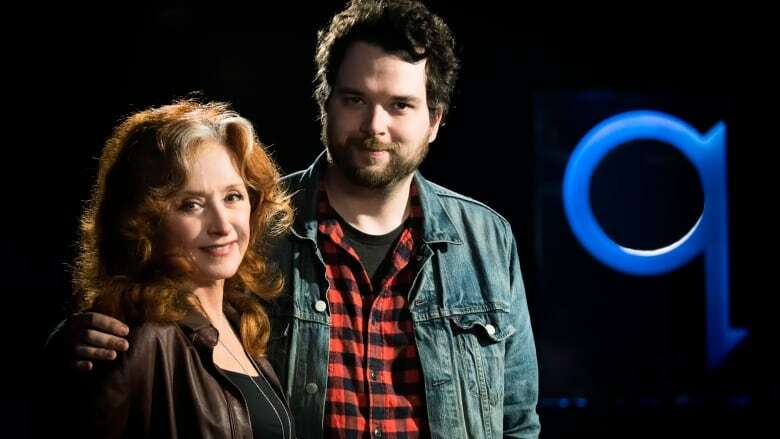 Bonnie Raitt talks to Tom Power about her inspirations and how she overcame grief and loss to create again. Bonnie Raitt's longevity as a blues musician is definitely something to talk about. The singer and guitarist released her debut album in 1971 and since then she has prevailed, reaching uncharted heights with 1989's Nick of Time, which won four Grammys. Raitt released her 20th album, Dig in Deep, last year. Raitt talks to Tom Power about her long and varied career, her inspirations, how she overcame grief and loss to create again, and how she intends to remain relevant. "I love this, I don't want to give it up," says Raitt. "My dad did it until he was 86, look at B.B. [King], and Tony Bennett. I have no interest in retiring."